The Small Travel-Size Sharps Tubes are the ideal solution for “on-the-go" individuals who self inject drug therapies and travel, live, or work in environments where short-term containment of used sharps is necessary. These tubes can be utilized for collection and disposal of the improperly discarded syringes that might be found on an aircraft, bus, or other location. 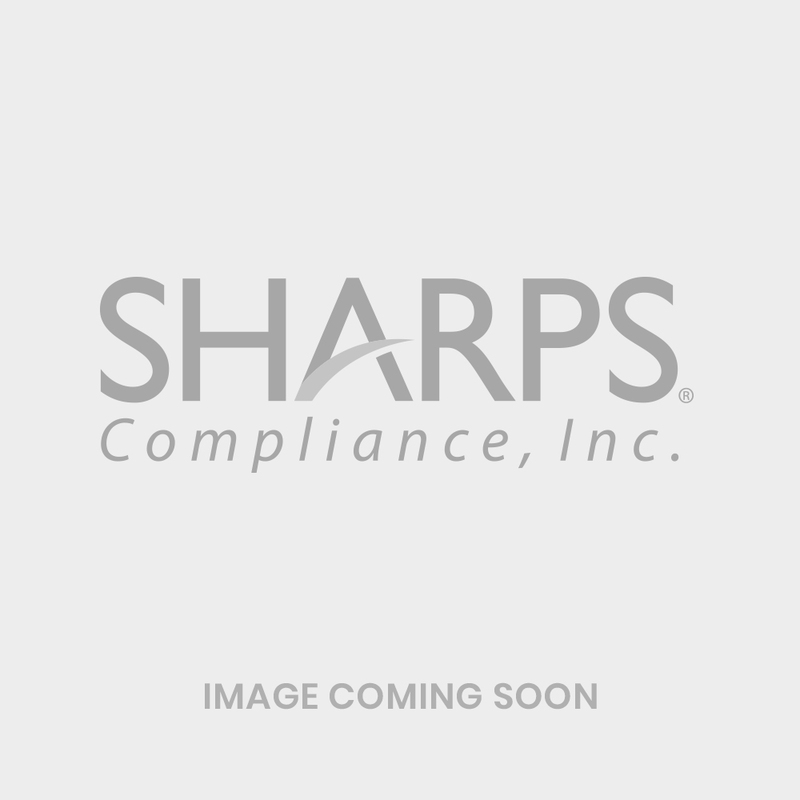 Small Travel-Size Sharps Tubes have been created for simplified management of used sharps, such as needles, syringes, and lancets. Seven tubes come in a case. These containers are not designed to be mailed or put into the trash. Place them in a sharps container intended for proper disposal, such as the Sharps Recovery System. Keep the Travel Sharps Tube in a purse or briefcase for easy access. After self-injection, blood testing, or upon discovery of a syringe, place the sharp item into the tube, secure the lid, and retain it until proper disposal is available. Follow local and state requirements for proper disposal of the tube, such as placement into the 2- or 3-Gallon Sharps Recovery System. © 2019 Sharps Compliance, Inc. All Rights Reserved.